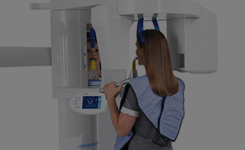 Most dental insurance focuses heavily on prevention and diagnostics, and often covers two annual exams and teeth cleanings, and some X-rays. 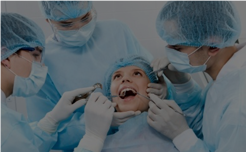 The true benefit of being covered by dental insurance is when you are faced with major procedures such as fillings, root canals and crowns. 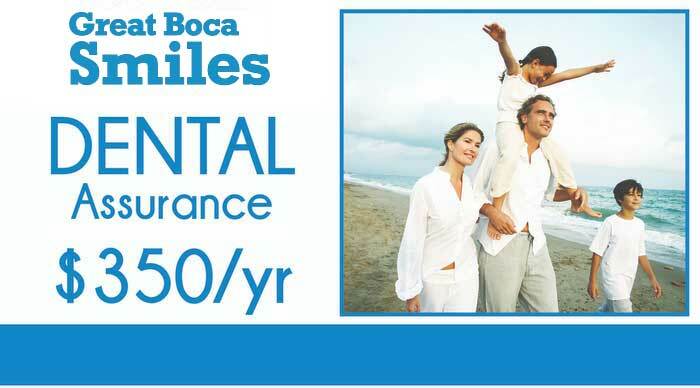 At Great Boca Smiles we strive to work with our patients both with and without dental insurance in order to give you a healthy and beautiful smile. 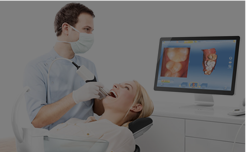 If you already have a dental insurance plan that works for you, that’s great! We accept most major insurances. 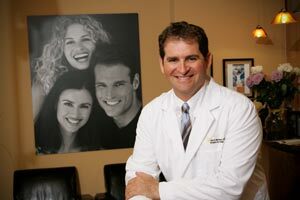 Dr. Markowitz and The Great Boca Smiles team understand the economic realities of obtaining insurance plans. 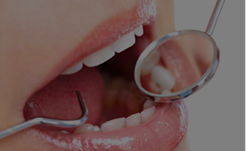 Our in-office dental assurance plan aims to make dental care more affordable.